We asked the chef to go all out for us! and he did. Meet local farmers, learn about what is going on in the world of organic agriculture, find out about opportunities in organic farming through share cropping, and enjoy a gourmet farm-to-table lunch. 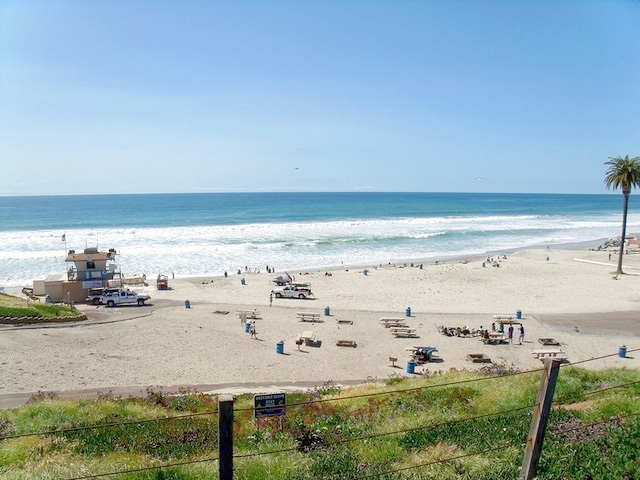 Bring your beach blanket, picnic utensils and favorite item to grill or potluck dish and relax with us at Moonlight Beach in Encinitas on a Sunday evening. This event is just for fun when we get a chance to enjoy our lovely ocean and San Diego climate while sharing some good food. Sponsored by “Slow Food Temecula Valley”. A truly memorable supper, especially with pig races going on while we chow down – should be a hoot to say the least. 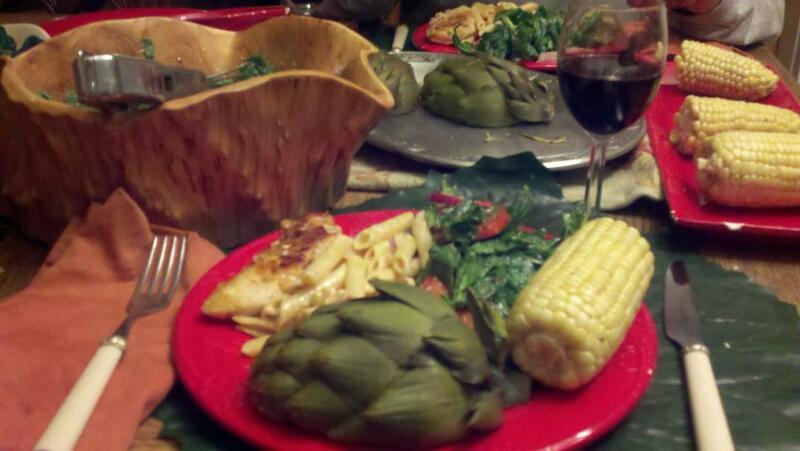 The dinner benefits our new pilot program for Middle schools – Edible Schoolyard! Very EXCITING…!! See a movie about the sponsors of the event – “E.A.T” on You Tube. 325 South Melrose Drive, in the City of Vista. 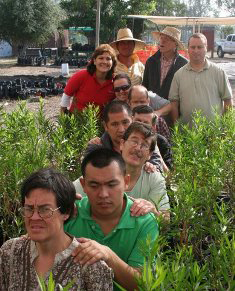 Join us for a tour of the Coral Tree Farm by owner Laurel Mehl. Also on the agenda: a round table discussion of the “Challenges and Pleasures of Small Urban Farming” and a fundraiser for the “Water Upgrade for the Farm”. Bring your blanket, chair, table service, and drinks for a potluck. Potluck assignments according to last name are A-F Appetizers; G-M Side Dish; N-S Main Entree; T-Z Dessert. Carpool information to follow. Please RSVP to this event. Cost: $25, buy tickets in advance at Brown Paper Tickets. Let’s welcome the fresh produce of the season and discover tasty ways to enjoy it…slowly! 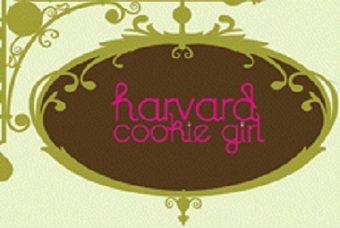 for “Spring Fresh Tastes & Demos.” Click here for more information: Harvard Cookie Girl Tastes & Demos. USD is proud to announce Food Fight, a groundbreaking documentary about the food industry, will be shown on campus. Following the film, there will be an expert panel discussion including the director of the film, Chris Taylor. 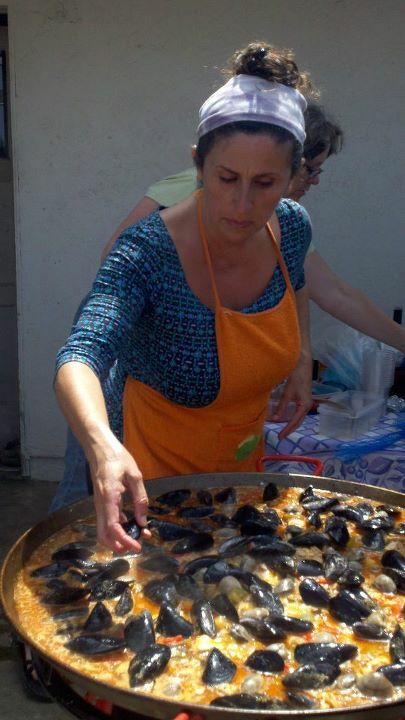 Also enjoy a reception featuring local culinarians from the San Diego Slow Food movement. We hope to see you at the showing! Please RSVP to this free event via Facebook at USD Food Fight. Click here for more information: USD Screening of Food Fight. Click here for details on the SFSD Holiday Dinner menu. Celebrate the season with good food and conviviality at the Annual Slow Food San Diego Holiday Dinner. 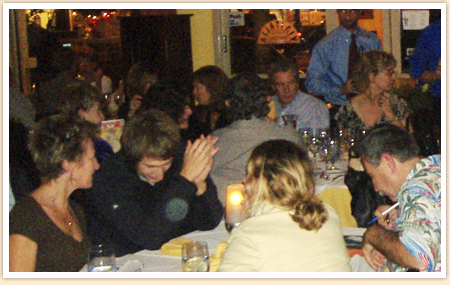 Enjoy an artisanal Holiday Dinner with us at Via Italia Trattoria. Owner Paolo Pedrazzani is planning a delicious regional Italian menu including hand-made pasta using his Torchio pasta press. SFSD is organizing community gleaning groups in the towns of Vista, Carlsbad, Oceanside, San Marcos, Escondido, and Poway, connecting with local farmers and backyard gardeners to help collect their excess produce and donate to the local food bank in North County. Everyone will meet after a “day of gleaning” at the collectoin location, Stone Brewing Company, at 5 PM, to consolidate and distribute. Following our great gleaning, we will celebrate with great brewing! For more information, contact Susan Thoen at stho@sbcglobal.net.